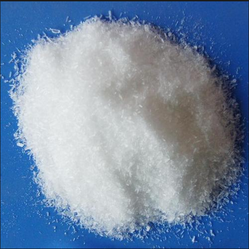 Creating a niche of Sodium Compounds such as Sodium Gluconate, Sodium Sulphate, Sodium Hexametaphosphate, Trisodium Phosphate, Sodium Tripolyphosphate, Sodium Bisulphite and many more items at its best, with utmost quality. We are involved in supplying accurately composed Sodium Gluconate. The chemical is in pre-cast ready-mixed concrete, armored concrete, and pre-stressed reinforced concrete form. The main application areas are construction projects such as dam and port construction, road building town planning projects and dwelling erections. We import and supply high-quality Sodium Bisulphate that is procured from quality driven organisations. These are widely demanded in several industries for various applications. We are renowned in several small and large scale industries for providing qualitative salt after complete quality and performance measure. The anhydrous form is hygroscopic. Its melting point is poorly defined. 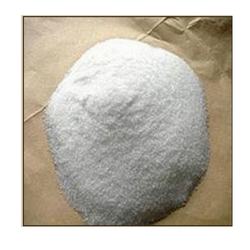 We are engaged in importing and supplying a wide range of Sodium Meta Silicate salt that is widely used in various industries. These are supplied in various parts of the country in customized packaging. These are supplied after complete quality checking and testing under certain parameters. Comes in powder form and packed in 50 Kg H.D.P.E. Inner lining bags. We are engaged in offering a wide range of Sodium Hexametaphosphate salt which is used in several industries for several applications such as water treatment, threshold treatment, dairy ice cream factories, boiler, textile, laundries, detergent operations, leather sugar, bottle washing and paper industries. These salts are procured from our trusted vendors and are supplied in order to meet several industrial requirements. 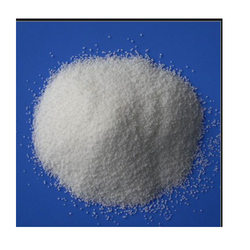 Sodium Tripolyphosphate is used is several industries. 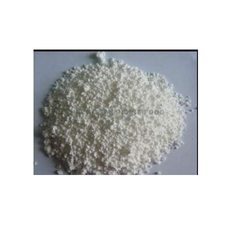 These sodium tripolyphosphate salts are procured from small scale to large scale industries. 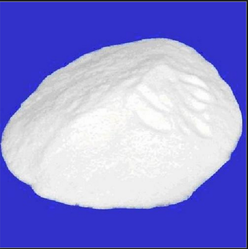 We offer finest quality Trisodium Phosphate salt that is manufactured using extreme quality chemical composition as a raw material which is sourced from trusted industries. 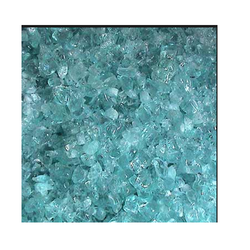 We offer these salts in several small scales to large scale. 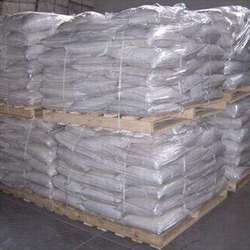 These trisodium phosphate salts are renowned for excellent quality and accurate level or required chemical composition. Photographic developers, clarifying sugar, removing boiler scale, softening water, manufacturing paper, laundering tanning leather, in the detergent mixture. We are engaged in offering a wide range of Sodium Silicate salt that is widely demanded in several industries such as automobiles, textiles, cement, lumber processing, fire protection and much more. These are available in different quantity packaging sizes and are procured from our trusted vendors. It is available in aqueous solution and in solid form.